Oktoberfest 2018 ended on Sunday and the results are in: beer consumption reached a record 7.5 million Liters at the festival. 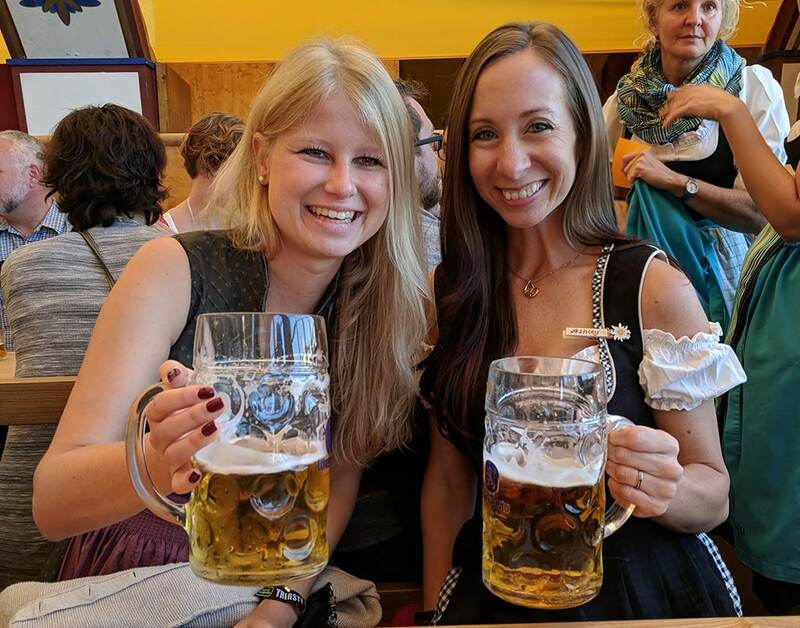 While the actual amount is the same as last year, Oktoberfest 2018 ran for just 16 days this year; 2 days less than the previous year, resulting in almost half a million Liters of Oktoberfest beer being served per day. A staggering result to say the least. Of course it’s not just the beer consumption that makes for some fascinating statistics at Munich’s Oktoberfest. 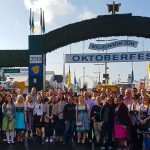 An additional 100,000 guests over the previous year attended this year’s Oktoberfest, with excellent weather likely to have had a major impact. 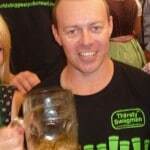 It was dubbed the “Super-Wiesn” by Munich’s mayor Josef Schmid, referring to the name of the festival grounds. The all-time attendance record stands at 7.1 million visitors in 1985. 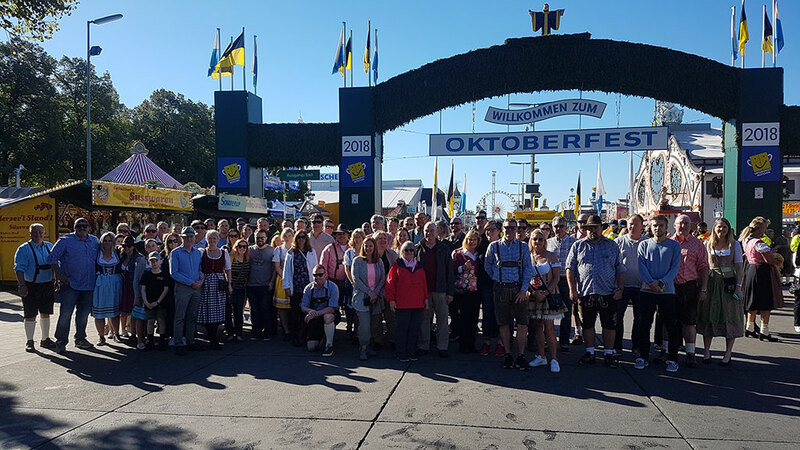 According to records from ATM-withdrawals, 67 nations were represented at Oktoberfest 2018 with the top 10 coming from USA, UK, Austria, France, Switzerland, the Netherlands, Italy, Australia, Sweden and Belgium. 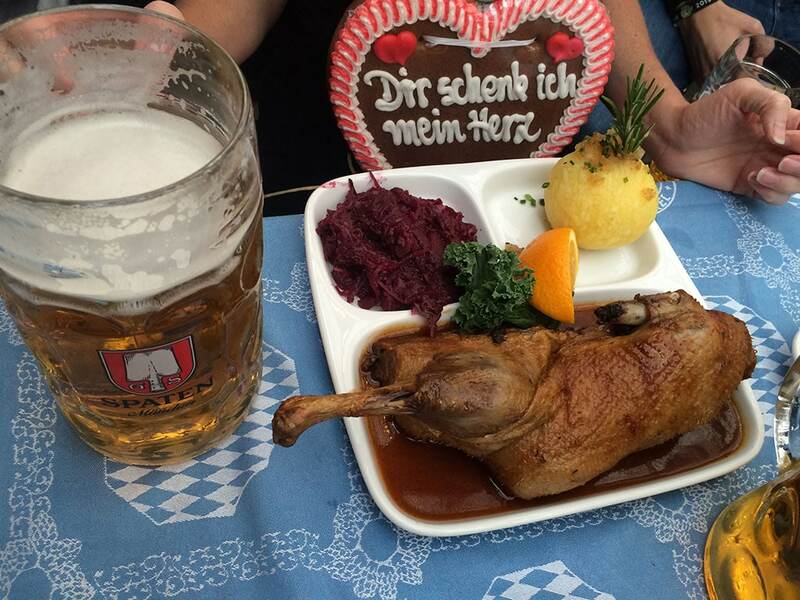 Traditional Bavarian food was in big demand, with a 10% increase in local cuisine being served this year. Of all the visits to the first aid stations, 717 were due to excessive alcohol consumption. 47 more than last year. The Oktoberfest post office reported an average of 500 postcards mailed each day. Beer mugs mostly went to Australia, Asia and the USA, gingerbread hearts to Italy and Austria and due to the beautiful weather, many guests also sent their warm winter clothes back home. Hungry guests ate a total of 124 oxen at the Ochsenbraterei tent and 48 calves at the Kalbsbraterei tent. Perhaps the most unusual items found were 2 wedding rings, both belonging to the same couple. According to inscriptions on the rings, the couple married last year. 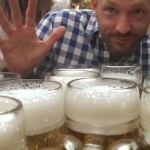 They have yet to claim the rings – or did Oktoberfest claim their marriage? 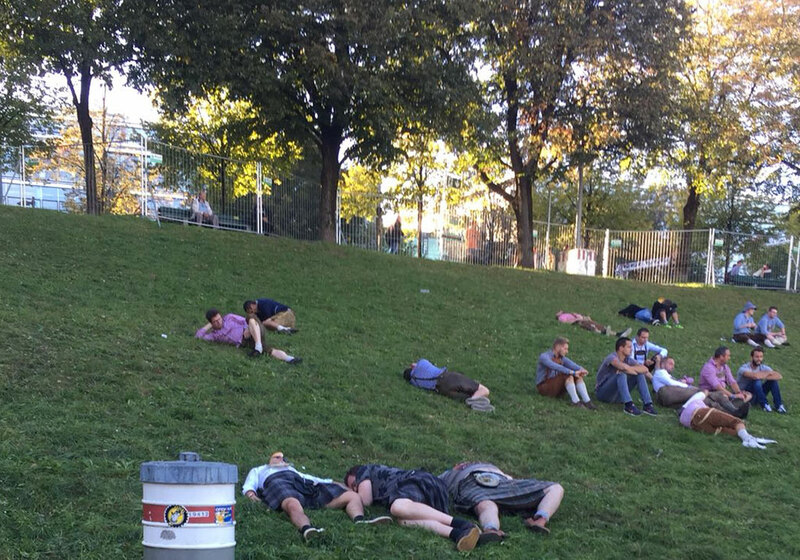 Oktoberfest 2018 has been described as one of the best ever.